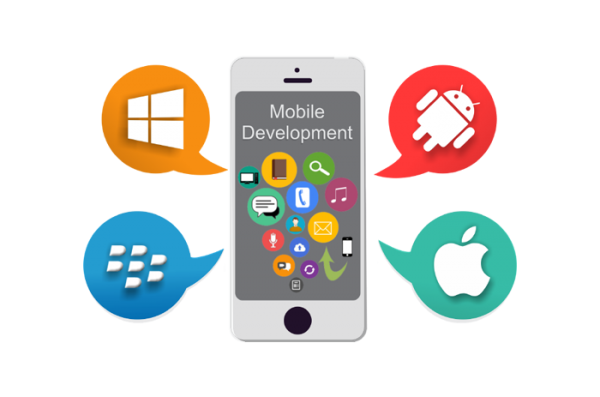 We build powerful brand-centric and functional Android Applications. 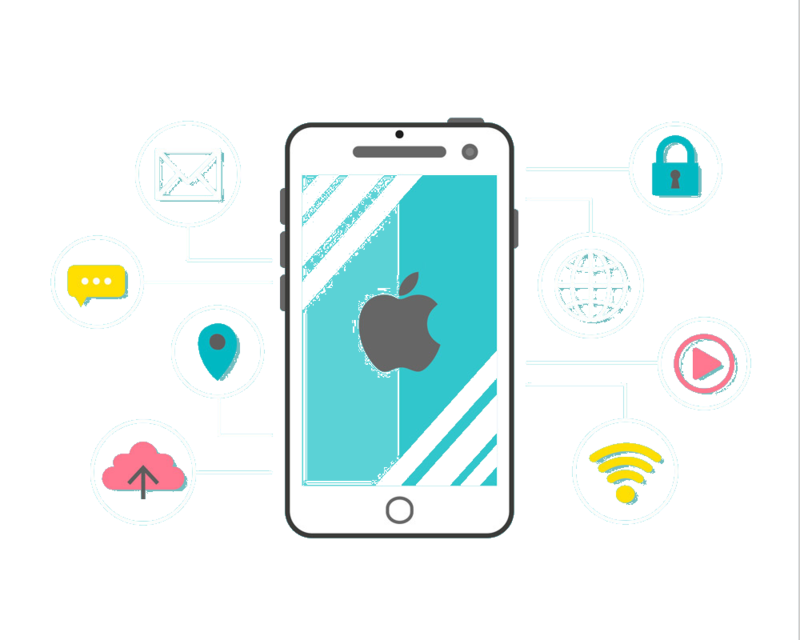 We have over 8 years of experience in creating innovative mobile applications based on the original ideas of our clients. 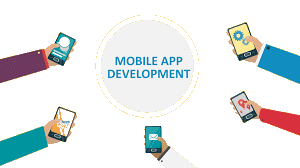 We test each mobile application we create on both a wide range of devices and on different versions of Android to ensure maximal compatibility. The user interface of your custom Android app is brilliantly planned with your brand and the message you wish to convey to your users in mind.